AEEE 2019 Important Dates are announced by Amrita University. The AEEE exam will be conducted on 22-27 April 2019. 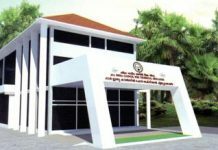 Amrita Vishwa Vidyapeetham University announced the AEEE 2019 Important dates for admission in the Engineering courses. The Amrita Entrance Examination for B.Tech. Admissions 2019 is valid for all of its five campuses at Amaravati*, Amritapuri, Bengaluru, Chennai and Coimbatore campuses. 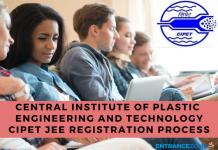 Students qualifying this exam can secure a seat in the various engineering programmes offered under the aegis of this university. Also, a new campus has been proposed in Vengal (Chennai). This article gives detailed information regarding AEEE 2019 Important Dates. Amrita University has provided a tentative schedule of the various events for AEEE 2019. 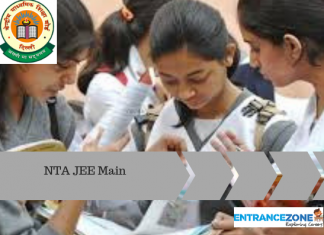 Please go through them to get an idea about the timeline of Amrita Entrance Examination, B.Tech. Admissions-2019. Note: Pen & Paper AEEE offline exam centres will be in Tamilnadu, Karnataka, Kerala only. The Application form of Amrita University(AEEE) is available now and will be available till 25 April, 2019.Candidates must make sure that they are eligible to apply for AEEE 2019. Firstly, the application form for AEEE will be available in both the modes i.e, online and offline. In online mode, candidate needs to register themselves by entering their name and valid email address. Further, after entering all the required details, the candidates will receive a unique password that would be required for login purposes. The last date for submission of completely filled form is 15 April 2019. Slot booking has been started from 12 April 2019. Candidates can choose the date and time slot of the exam according to their convenience. Admit card will be available from 08 April 2019. The admit card contains Exam Centre details on it. Dates of AEEE Online Exam is 22 – 26 April 2019. Pen and Paper Test (Offline) date is 27 April 2019. The Pen and Paper Test (Offline) will be conducted at Tamilnadu, Kerela, and Karnataka only. The AEEE result declaration date is 05 May 2019. Then, candidates can check the result by entering their Registration ID, date of birth & security code. 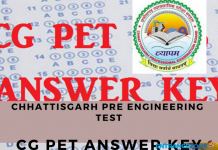 amrita engineering entrance exam 2019, amrita university admission 2019, aeee exam 2019, amrita university b tech fee structure, aeee 2019 application form, amrita entrance exam 2019 date. 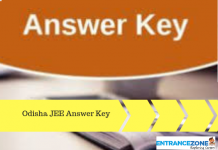 Previous articleHow to crack AEEE – Amrita Engineering Entrance Exam 2019?